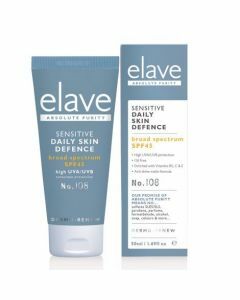 Soothe & cool your skin after sunburn with the Elave Sensitive Botanical After Sun Lotion. 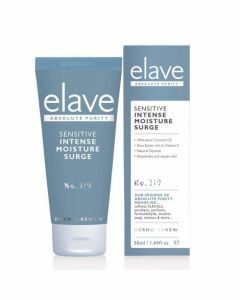 The Elave Sensitive Botanical After Sun Lotion has been specially formulated with a combination of Aloe Vera, Menthol & Vitamin E to help soothe & cool sunburnt skin. This gentle after sun lotion is suitable for use on sensitive skin. 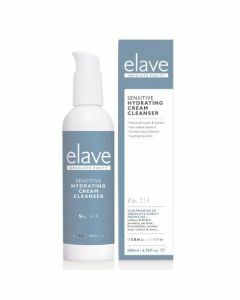 Apply as frequently as needed to cool & soothe the skin!